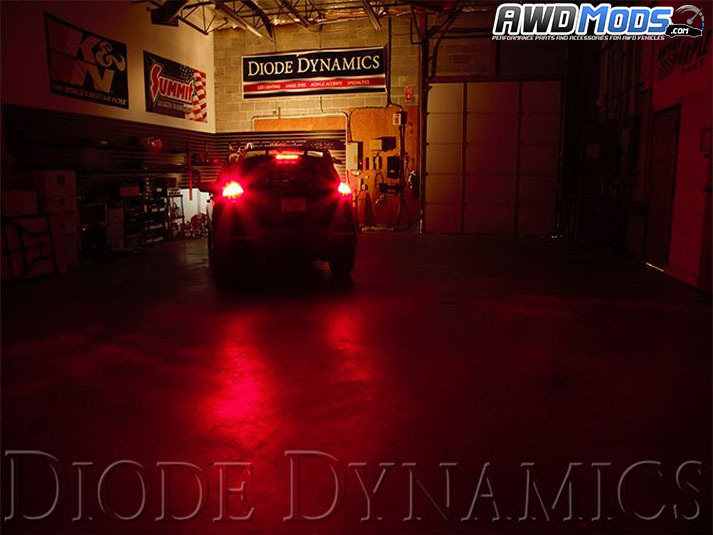 Ditch your incandescent bulbs in your Ford Focus RS and swap them out for Diode Dynamics Tail Light LEDs! 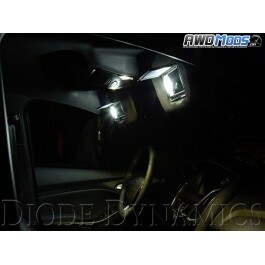 Available in three different brightness outputs starting at 280 lumens ranging to 510 lumens! 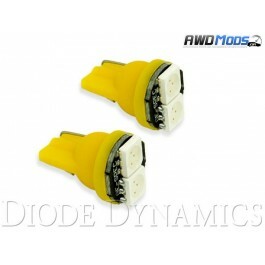 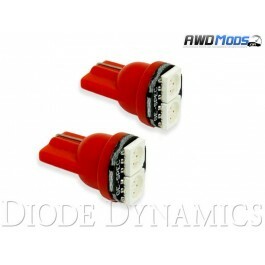 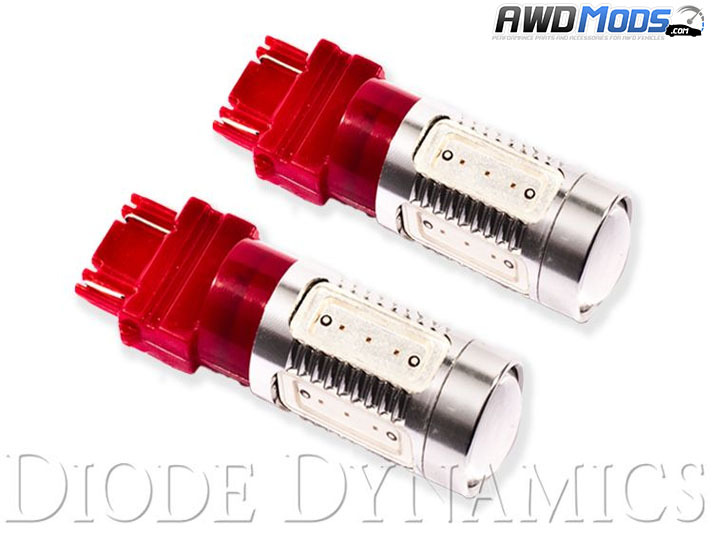 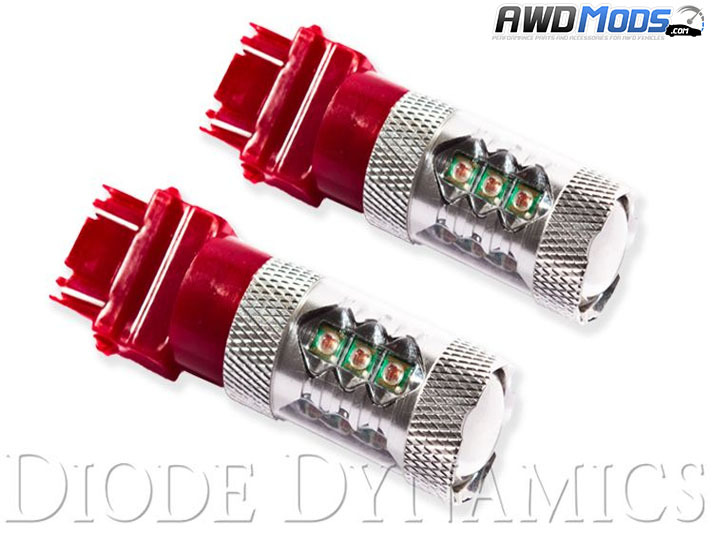 These are specifically made for the Ford Focus RS, so these bulbs are direct replacements meaning they are plug-n-play with no modifications and installation is under 30 minutes! All of Diode Dynamics LEDs are made in the USA and tested and rated for accurate lumen figures and never estimated or guessed. 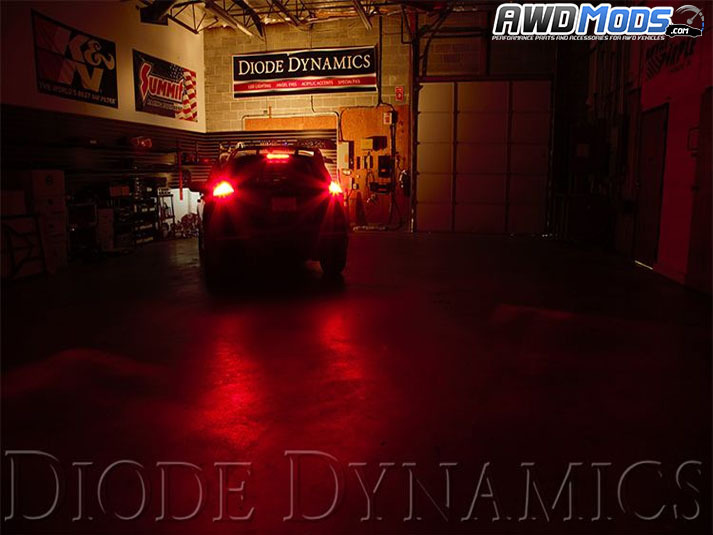 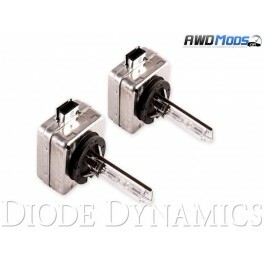 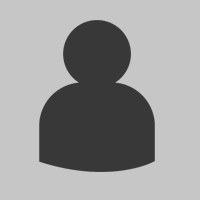 Diode Dynamics LEDs are made with a constant-current inductive circuitry along with transient suppression, resulting in LEDs that last for years with no failures or flickering! 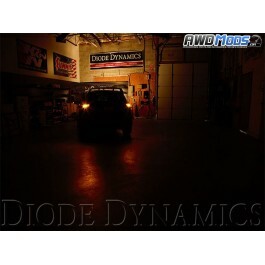 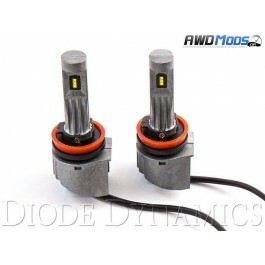 These lights are amazing quality and design plug and play instantly brighter than stock! 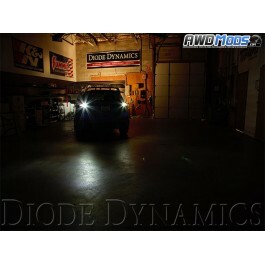 10 stars all the way around will be ordering the reverse lights and fog lights soon! 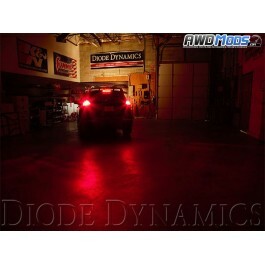 great product shipment from AWD was fast and precise! 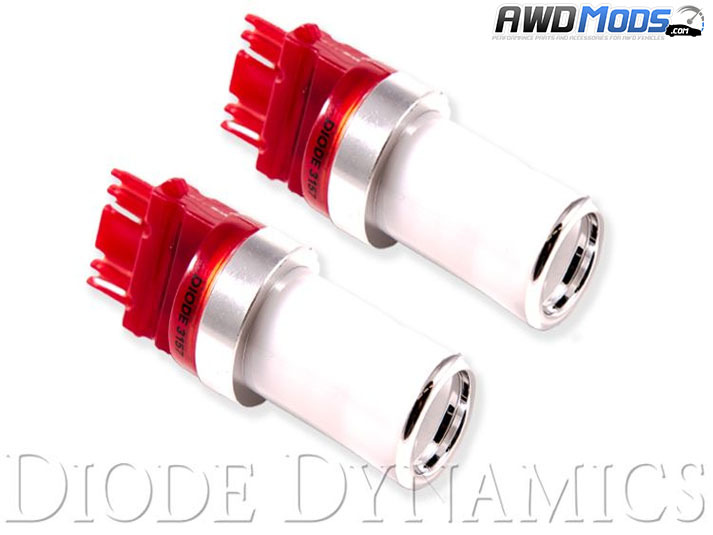 this will be my go to place for all my focus rs mods! 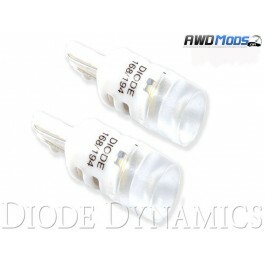 Ford Focus RS Replacement OEM HID Bulbs from Diode DynamicsIf your Ford Focus RS is equipped with HI..
Ford Focus RS Fog Light LEDs from Diode DynamicsReplace your Ford Focus incandescent fog light bulbs..
Ford Focus RS Rear Turn Signal LEDs by Diode DynamicsSwap your incandescent bulbs for Diode Dynamics..
Ford Focus RS Trunk Light LEDs from Diode DynamicsDiode Dynamics has developed direct replacement Tr..
Ford Focus RS Backup LEDs by Diode DynamicsEnhance visibility and help grab attention of other drive..
Ford Focus RS Sidemarker LEDs made by Diode DynamicsSwap out your incandescent sidemarker bulbs and ..
Ford Focus RS Mirror LEDs from Diode DynamicsChange our you factory mirror bulbs and upgrade to Diod..
Ford Focus RS Vanity Light LEDs made by Diode DynamicsThe factory Ford Focus RS Vanity Lights are we..